We’ve Found A Concert You Can Take Your Dog To! Calling all dog owners and dog lovers alike! A dog-friendly concert is coming to the Gold Coast and you (and your fur child) need to be there! Laurie Anderson’s Concert For Dogs is coming to HOTA, Home of the Arts and—just like the name suggests—the event is 100% dog-friendly. Total dream come true, right? Here for one day only (don’t miss out! 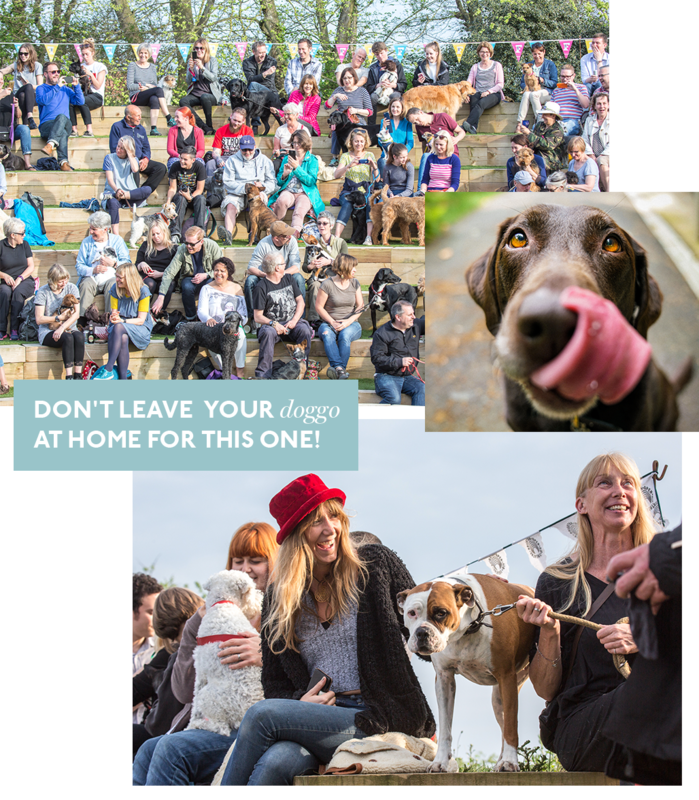 ), the art centre’s outdoor stage will transform into a total puppy paradise on Sunday, June 24. And trust us: it’s set to be a real tail-wagger! Your heart will melt as you find yourself surrounded by swarms of your fave four-legged friends while you groove along. The concert even features melodies and frequencies created to entertain dogs (and their accompanying humans). The performance is brought to us by the oh-so talented singer-songwriter Laurie Anderson. Concert For Dogs was first performed on the steps of Sydney’s Opera House and has since charmed doggos in Times Square, New York and Brighton, England. The short but sweet concert will be followed by an outdoor film screening of Heart Of A Dog, which is all about—you guessed it—our canine friends. Also directed by Laurie (what a talent), the doco tells the story of her beloved terrier Lolabella. Bring tissues because it’s set to be a real tear-jerker. Yep, this is one gig you’d be barking mad to miss! We’ll see you (and your pooch) there. When: Sunday, June 24. Concert For Dogs 9am. Heart Of A Dog film screening 9.30am. For more epic things to do on the Gold Coast, check out HOTA, Home of the Art’s jam-packed events calendar.